If you want to improve your article writing skills, the Central Intelligence Agency probably isn’t your first place to look. Yes. I’m talking about that CIA. The organization that feeds the President and senior officials information to keep us safe. I was an intelligence analyst for the CIA for 8 years, and spent most of my time writing for top policy makers. Ever wonder what happens behind the scenes at the CIA? It’s not exactly like living in a Jason Bourne movie. But there is a lot of information that requires article writing skills to keep people informed. Along the way, I uncovered article writing secrets at the CIA that helped me go from analyst to full-time freelancer. It wasn’t easy. In this high pressure environment, I quickly learned to kill my purple prose, prioritize readability, and create impeccable work under pressure. 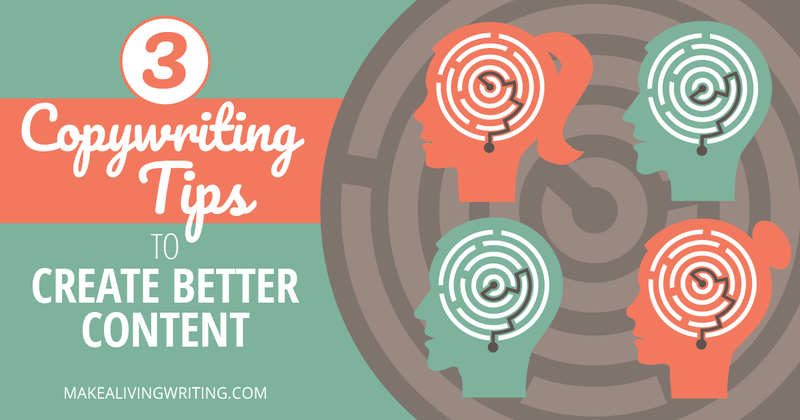 Want to improve your article writing skills, land better clients, and earn more? Are You Looking for More Writing Motivation? I’m Sherin from Indonesia, it’s such a pleasure to find you as someone I can look up to. I’ve been saying to myself that, I really want to be a writer. And I’m very passionate about being a freelance writer, especially in content writing and maybe in proofreading. I know I need to plan how am I going to do that, but I feel lack of confidence and I don’t really know where to start. I think this will be a good opportunity to make my own income too. I’m still a student supported by my parents. But I just love the image of standing independently. Anyway, I am so sorry to bother you. I know that I need to have some good skill to become a freelance writer, and to become skilled, I need to learn and practice. And I don’t know how to do that. Can you give me some tips or maybe some motivation? Letters like this make me want to cry. 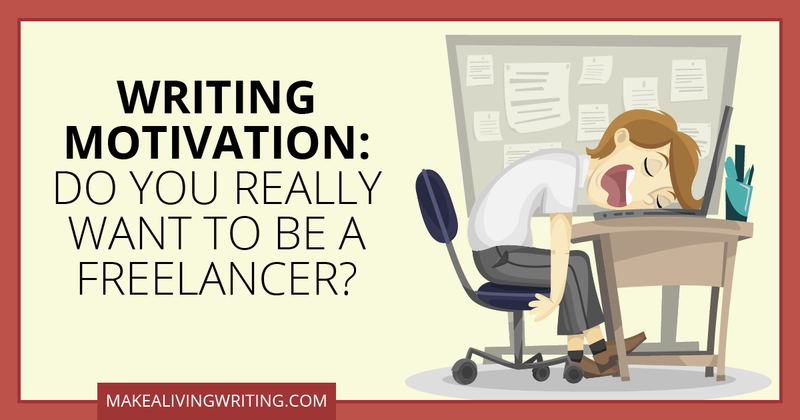 Because I’m dedicated to helping freelance writers earn more! What’s the trouble then? When you ask me to give you some motivation, I’ve got nothing. If I had a copywriting tips guide to follow when I landed my first job, it would have saved me a lot of suffering. Mum, dad… please look away now. I’m afraid that my expensive university education and a degree in English didn’t prepare me to write words that sell. When I finished school in 2001, I was lucky enough to land a copywriting job at a huge media company. And to be perfectly honest, I thought that I’d find the job pretty straightforward. But it wasn’t. Making the transition from writing academic papers to crafting commercial copy was really hard. The truth: I used to be quite a horrible copywriter. And I don’t mind admitting it now. I had to learn to write differently. I studied pro writers, copywriting tips, and the best ad copy. I tested and evaluated copywriting strategies to see what worked and what didn’t. I learned how to write words that sell. Do you feel like everything has already been said? That it’s impossible to be original, in an age where everyone has instant access to everything? Fresh, original writers and bloggers emerge every day. Each of us is an utterly unique human being. “I run a blog and I’ve been trying to be original in my content. The more I try, the more I get less original. When you feel like you have nothing fresh to contribute, it’s time to take a step back and shake up your creative process. I put together this list of 18 originality-enhancing ideas because in Hebrew, the word for life, chai, has the numerical value of 18. Pump some new life into your writing with these!